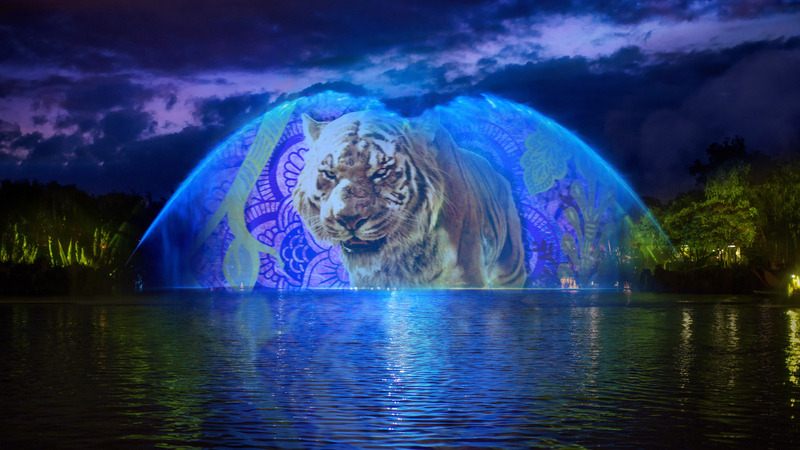 Almost a year and a half ago, Disney announced that the NBA Experience would be making its way to Disney Springs and that DisneyQuest would be closing to make way for this new one-of-a-kind destination. Then…we heard nothing. Not a peep. I honestly thought the idea was dead. 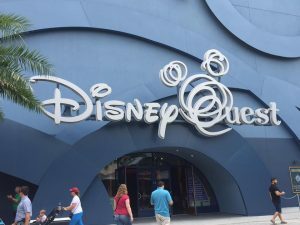 That is until today when Disney announced that they would indeed still be going forward with The NBA Experience and that DisneyQuest had a date when it would officially close for good. 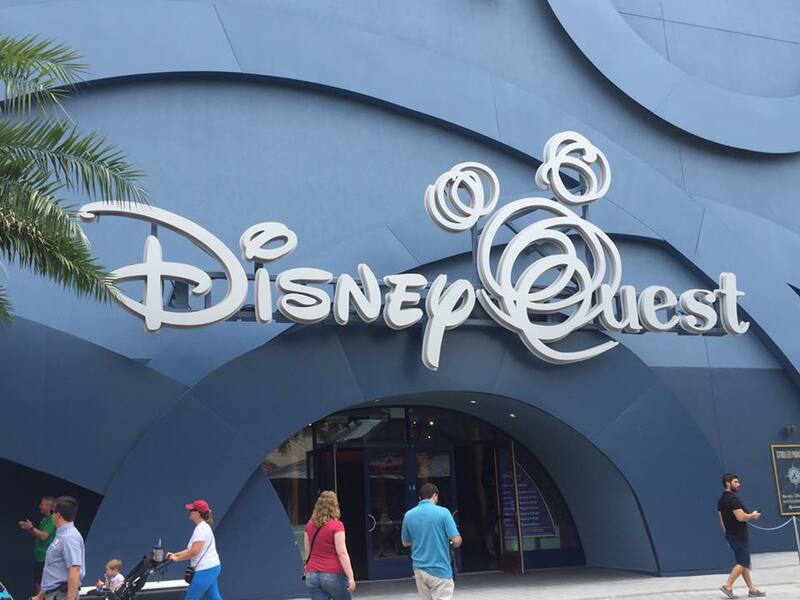 DisneyQuest, located on The West Side, will officially close on July 3. Leading up to its closure, the indoor theme park will still operate as usual, offering classic arcade games and unique interactive experiences, such as Buzz Lightyear’s AstroBlasters and CyberSpace Mountain. As far as The NBA Experience is concerned, not much is known about what the basketball-themed complex will offer. We do know that it will feature hands-on activities that put guests right in the middle of the NBA action, and will create an immersive experience of both the game and its players. Guests will enjoy unique NBA video productions, a restaurant, and a store. Stay tuned to the blog for more information about further announcements about The NBA Experience, as well as any further announcements regarding DisneyQuest. I would have preferred the NFL, but any change is a good thing in this case. My family loves Disney Quest. Last July I dragged my family out after 6 hours, because we had a dinning reservation at T-Rex. We were looking forward to visit it again in October. What will we do with the water park and more option than? I would assume, one of the water parks will be closed for refurbishment and nothing else to do with the option. My mum and I are the same, we went in 2015 but only stayed a little while as there was so much still to do and were ecstatic about going in October since it didn’t seem to be closing down anymore. I think we’re going to go to Volcano Bay for something else to do and maybe universal. I will miss disney quest. We typically go after one of the half day parks using our water park and more ticket. We’ll get one more chance to visit this year before it closes. The NBA experience doesn’t appeal to me or my family.